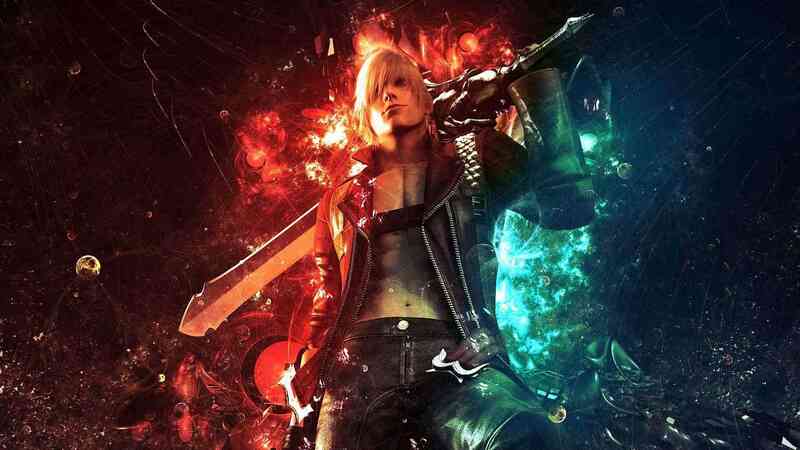 In addition to the anime and manga mediums, the Devil May Cry series is now heading to a big screen near you. Movie studio Screen Gems (the same folks behind the Resident Evil movie franchise) has just acquired the film rights to the video game franchise and is hard at work on a movie script. No other details have been confirmed. 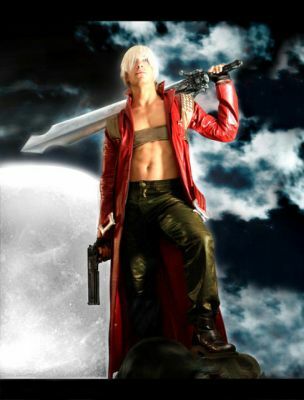 IMO, the movie will be released soon in these few years, I hope it will be great action movie.